Decades of experience guide you through every stage from design concept to installation. 60% of homeowners surveyed said they would pay more to have a "park as a neighbor". Our eco-friendly landscapes create highly desirable, livable communities for families that reduce maintenance and resource use and increase quality of life. 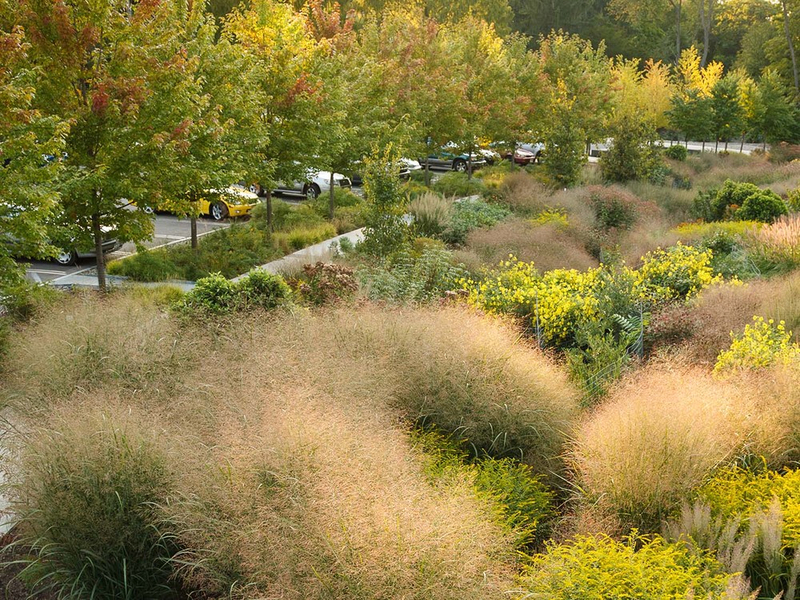 Attract clients and employees with a sustainable landscape. Natural materials, stormwater solutions and hyperlocal and native plant selections help us create an urban oasis that differentiates your property in the concrete jungle. If you want your guests to have an unforgettable experience, Bluestem will deliver (and, sometimes astonish). 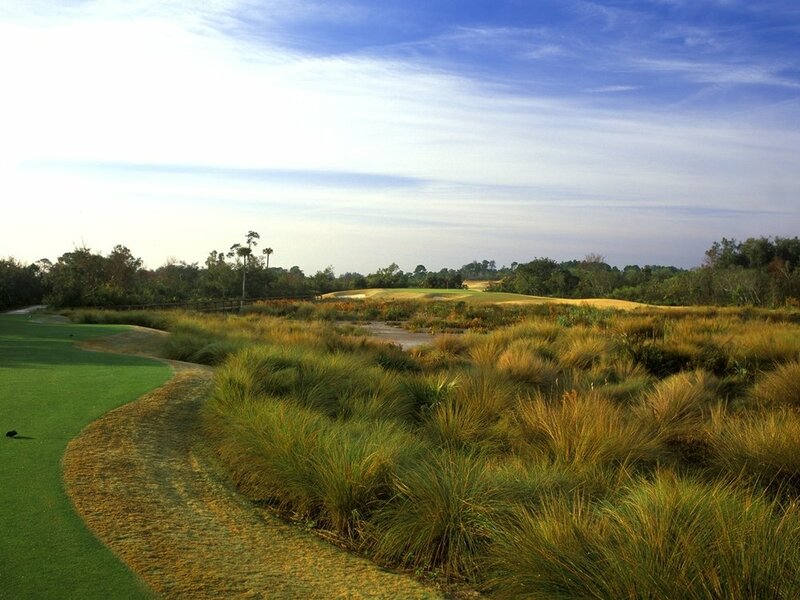 Beautiful, restorative--and, sustainable-- landscapes for lodges, clubs and golf courses are a specialty. Naturally.